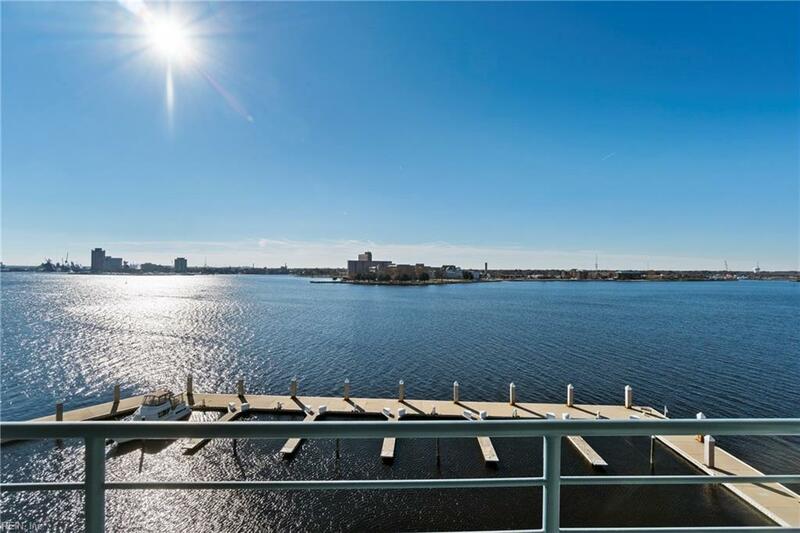 Beautiful end unit condo with three balconies to watch the boats sail by while enjoying the gorgeous ElizabethRiver water views. 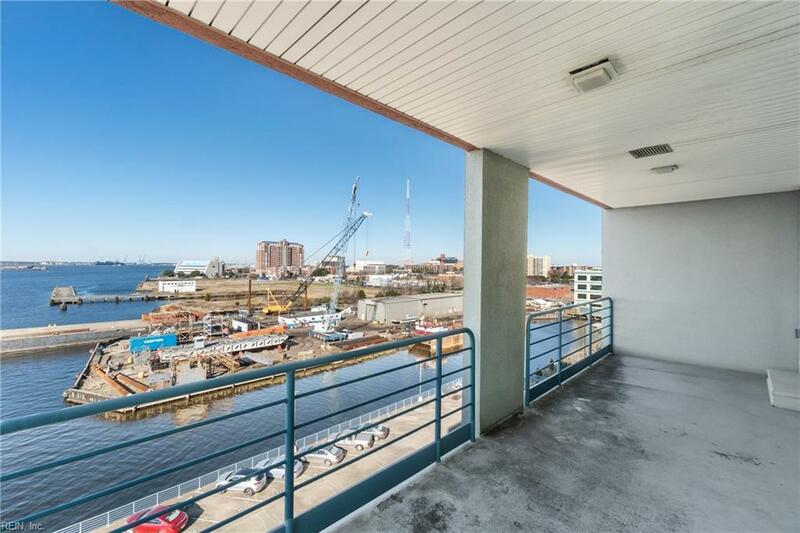 Conveniently located within one mile of the hospital, the new waterside district, downtownNorfolk, and highways, this location is convenient to it all. 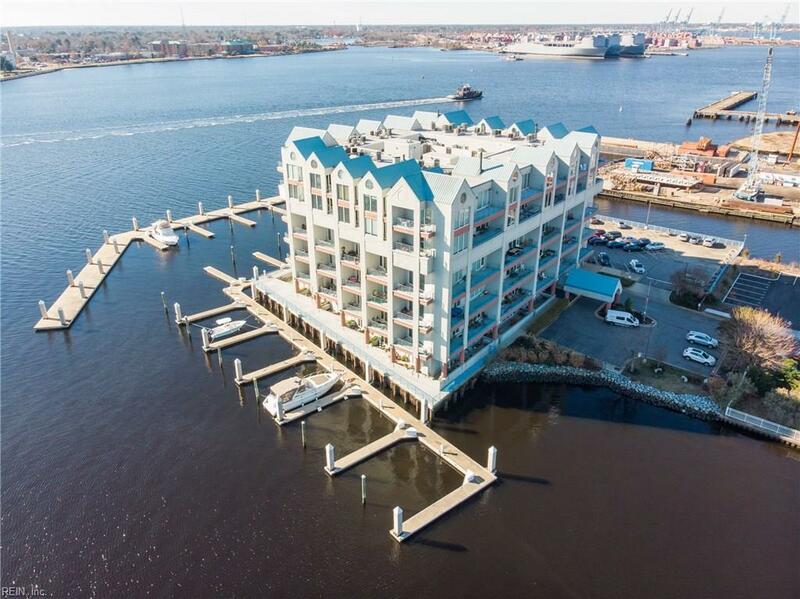 Updates include stainless steel appliances, cabinets,granite countertops, tile flooring, new master bathroom, guest bathroom & large walk-in closet with built-ins.Condo fee covers trash, flood, hazard insurance, pest control, and basic cable. New roof in 2016. Exterior painted2014. 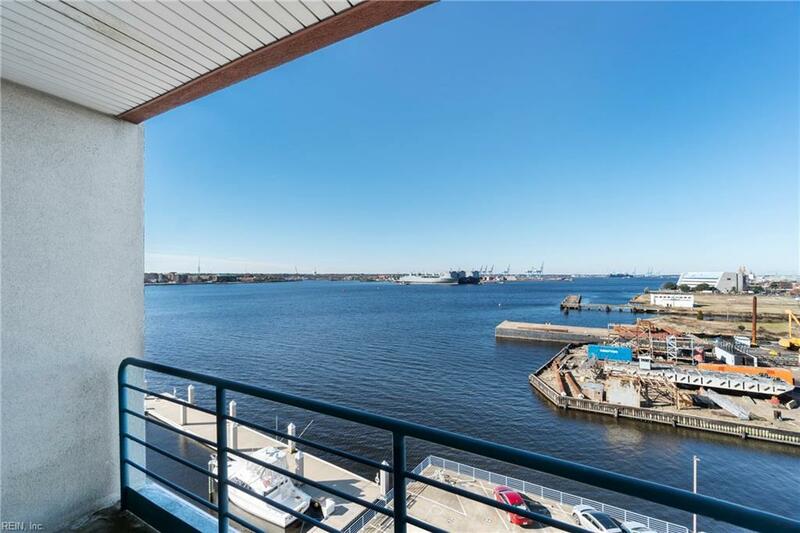 The condo association has over $1M in reserves and a recent remodel of the lobby and yacht club on site.Unit comes with one boat slip, #100 and fee is $155. Jump on your boat out your back door and enjoy your days onthe water! The building was converted to condos in 1978.